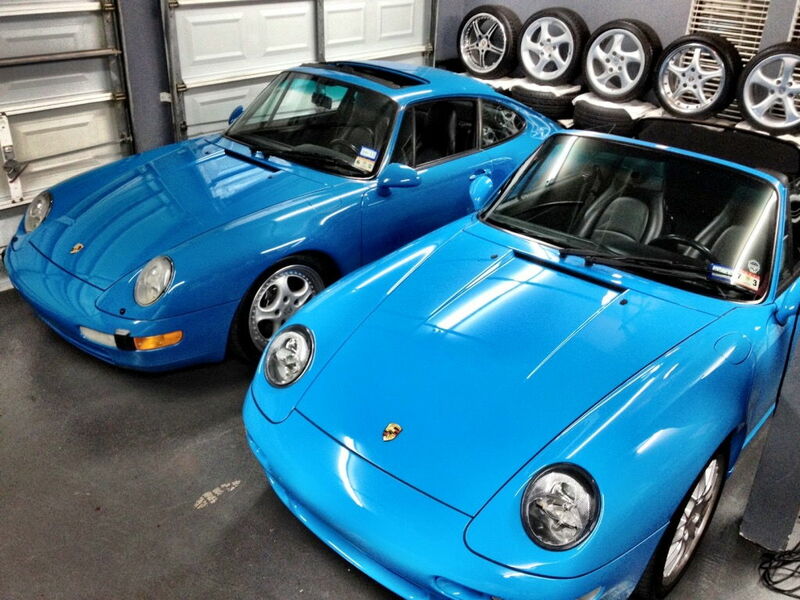 911uk.com - Porsche Forum : View topic - Blue Turquoise C2S for sale - rare! 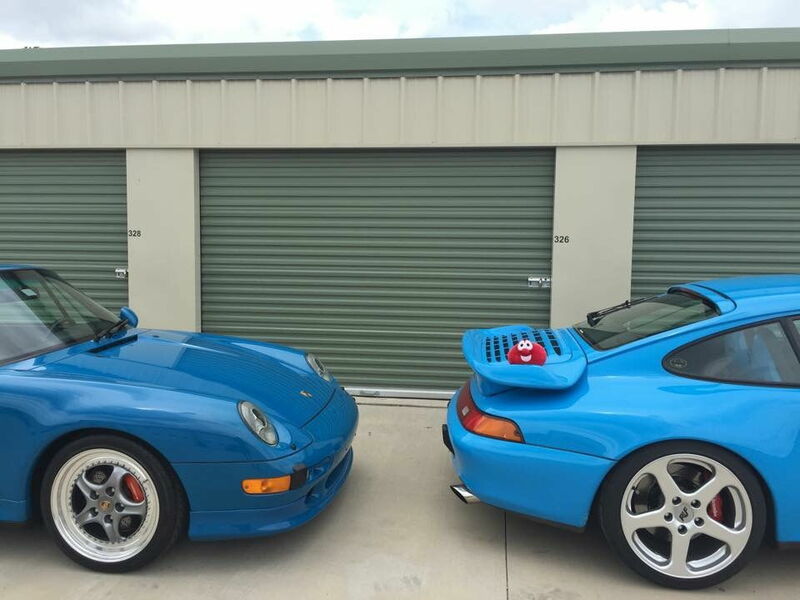 911uk.com Forum Index > 993 (1993 - 1998) > Blue Turquoise C2S for sale - rare! Posted: Sun Apr 15, 2018 10:07 pm Post subject: Blue Turquoise C2S for sale - rare! Not many details on their advet, but this must be a super rare spec to find in the UK? Colour is more akin to an RS or NB car IMO. Grey Comfort Interior & Slushbox will surely keep the price in the realm of mere mortals. I could not live with that depressing grey interior ......... also not keen on the turbo wing. That can't be a factory turbo body can it? I can only imagine that the original purchase price for this C2S must have been close to or possibly above that of a Turbo given all the options. The original owner must have only been interest in a RWD.